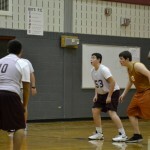 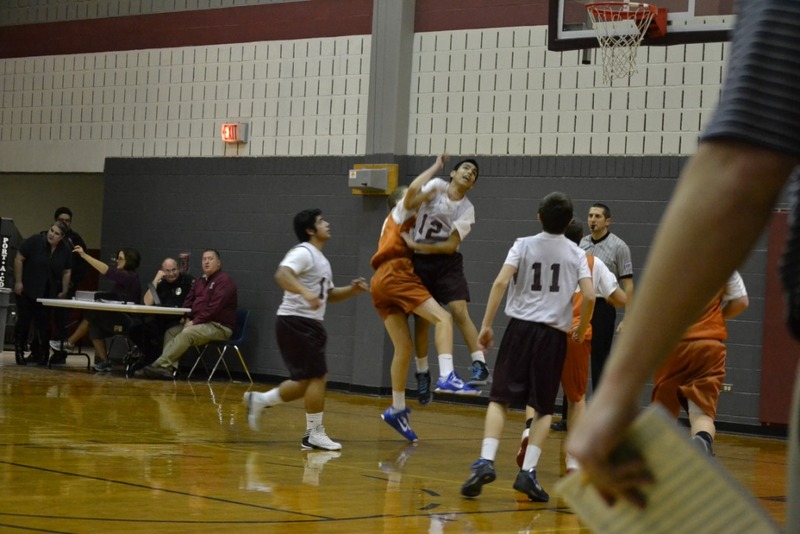 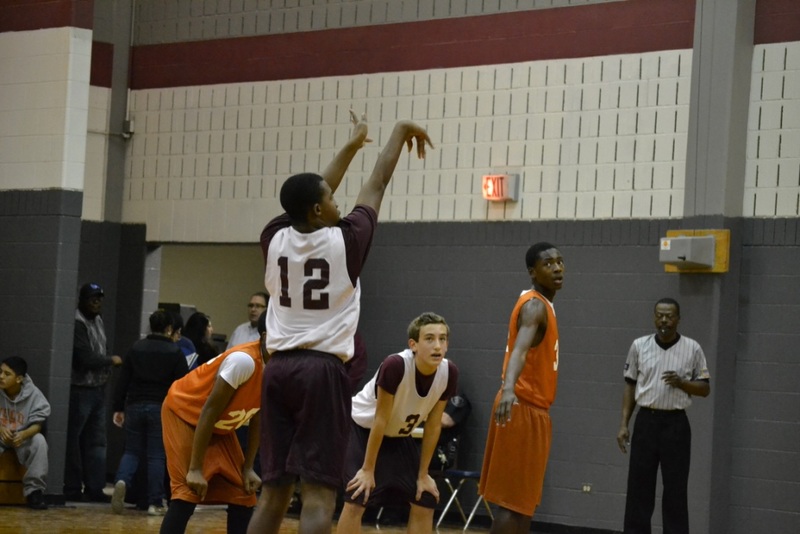 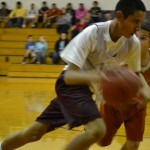 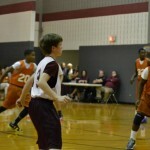 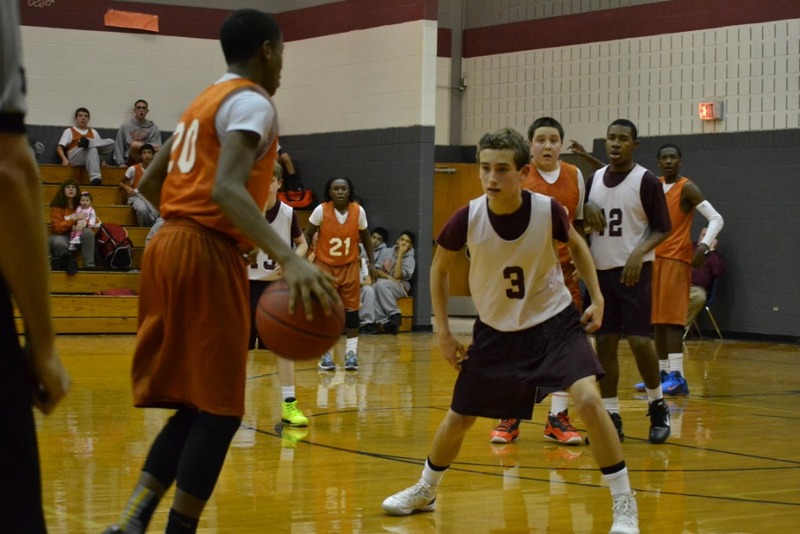 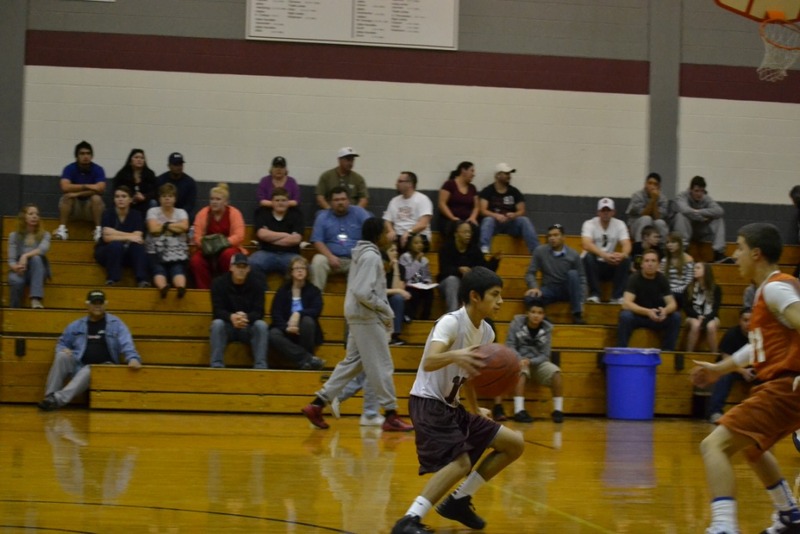 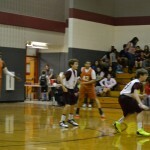 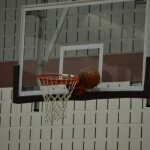 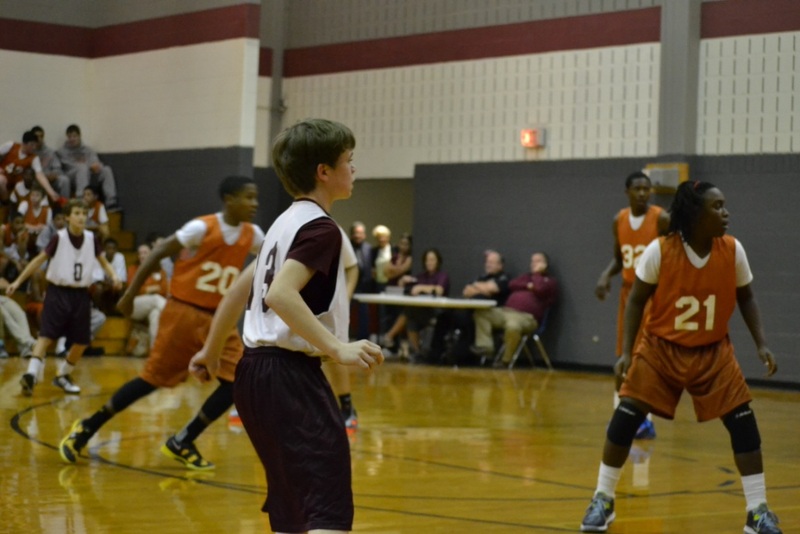 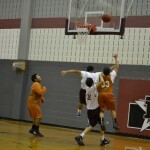 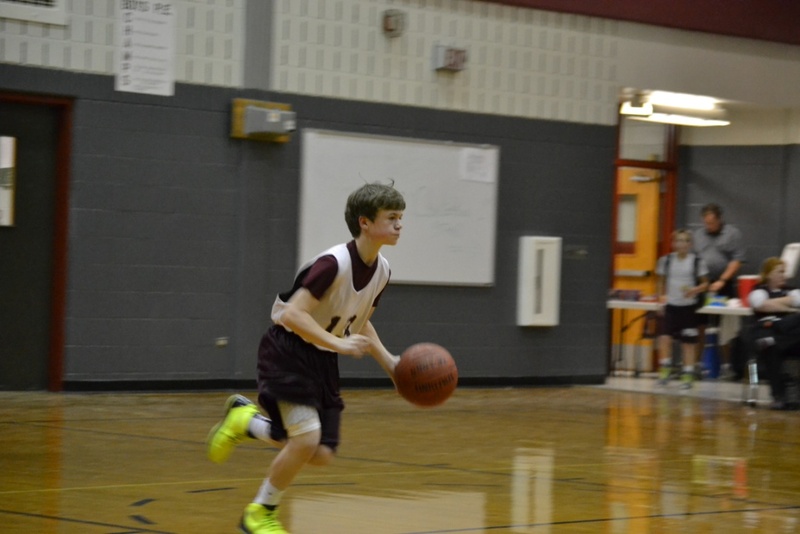 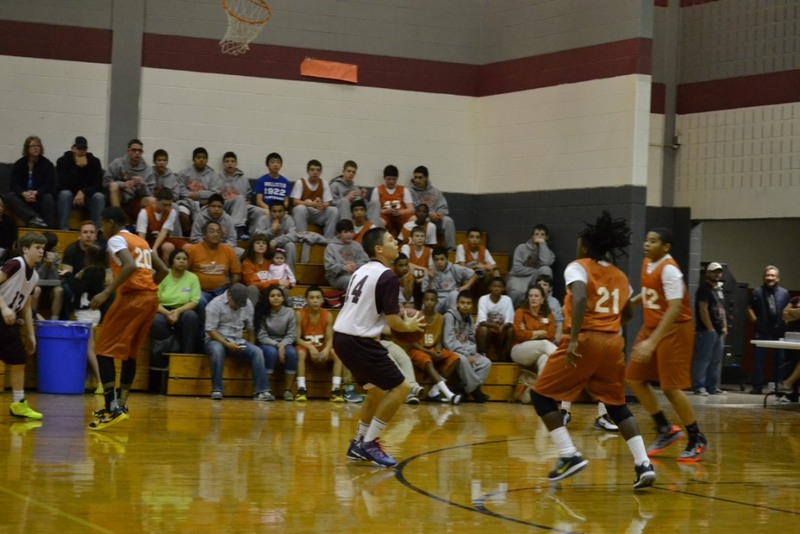 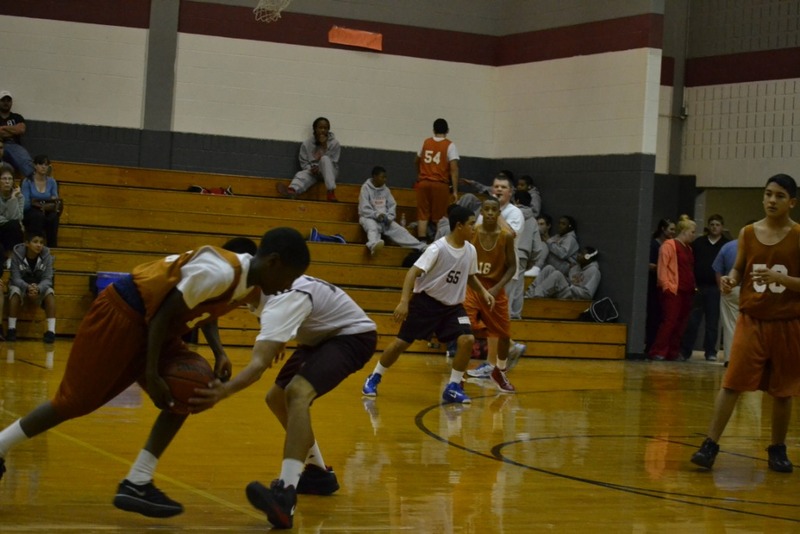 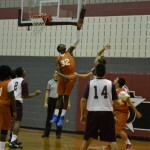 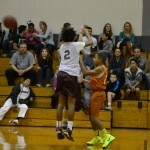 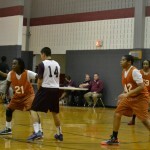 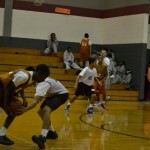 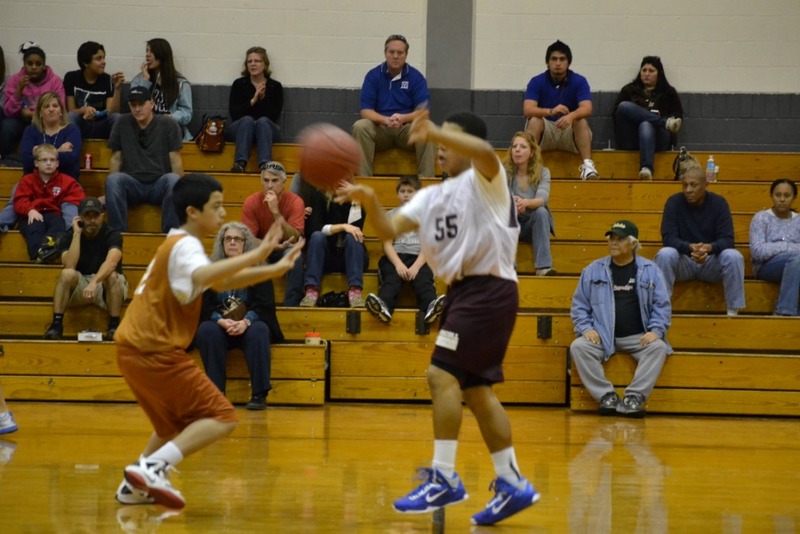 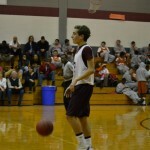 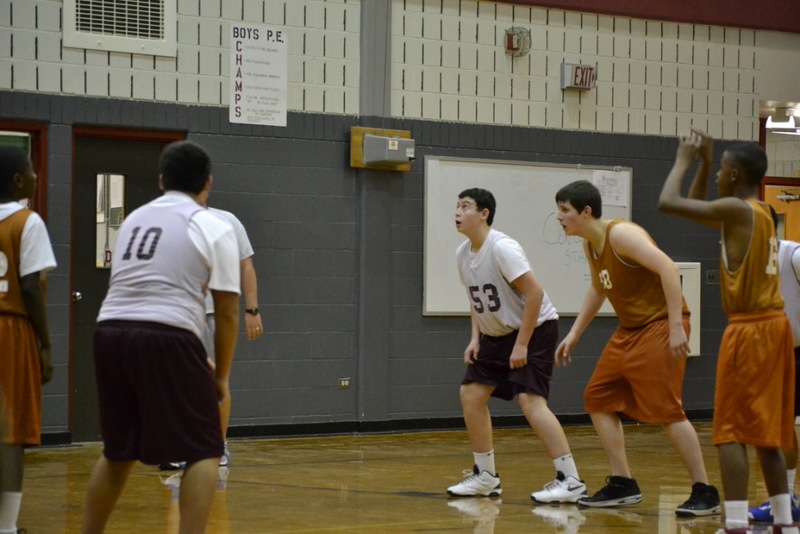 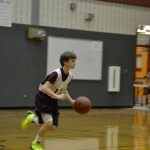 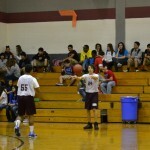 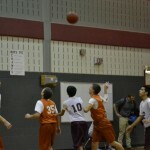 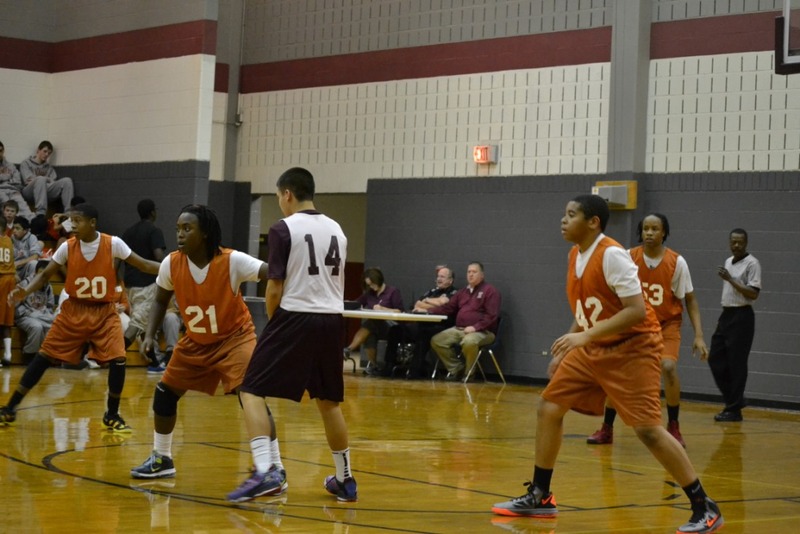 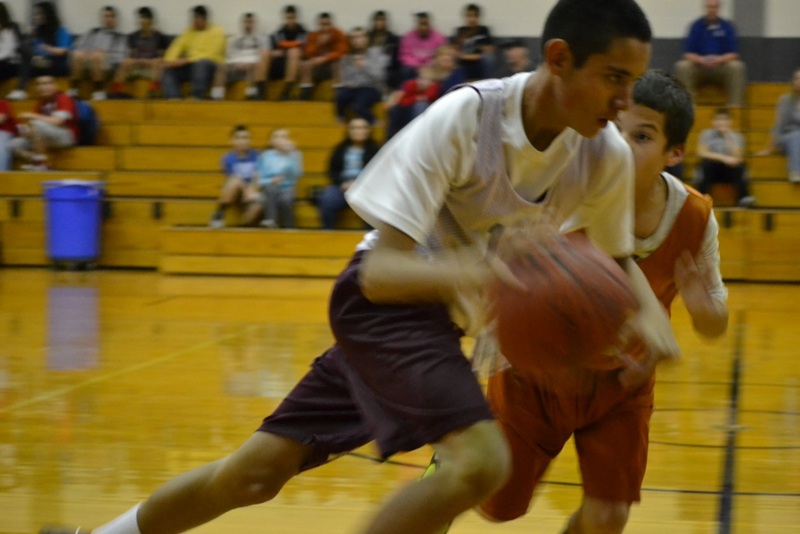 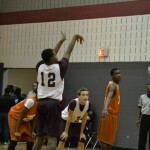 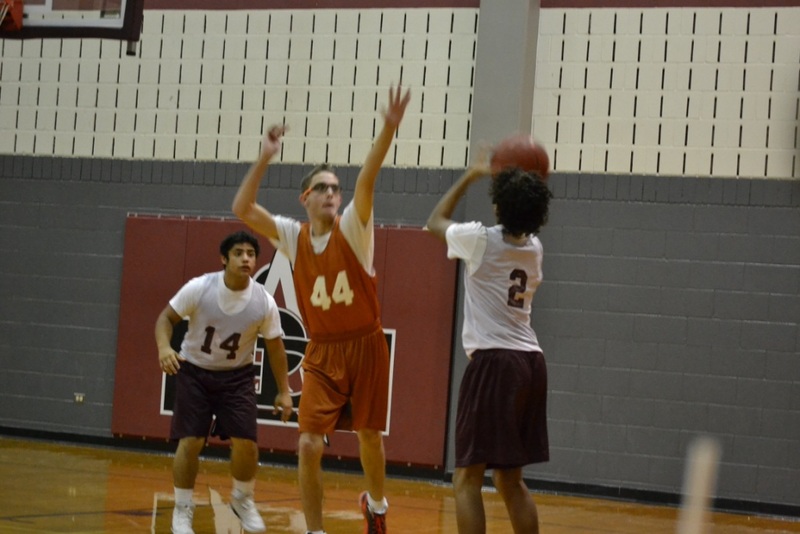 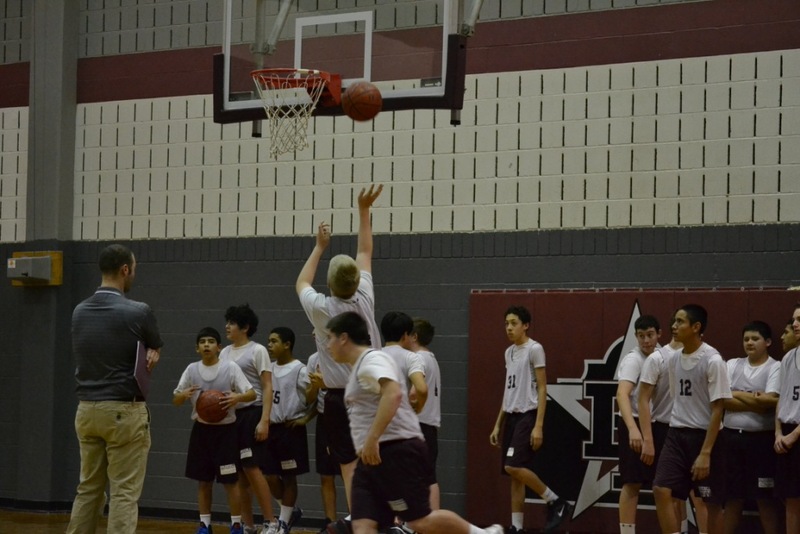 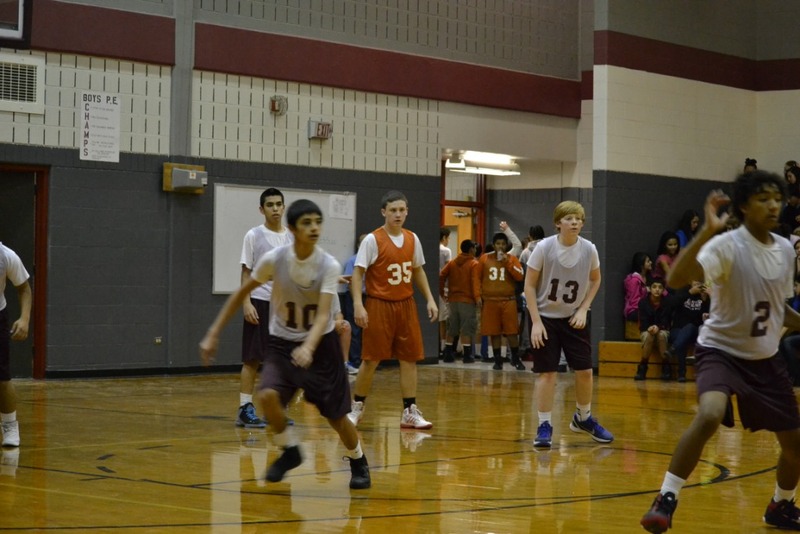 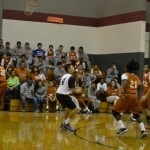 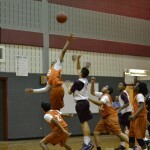 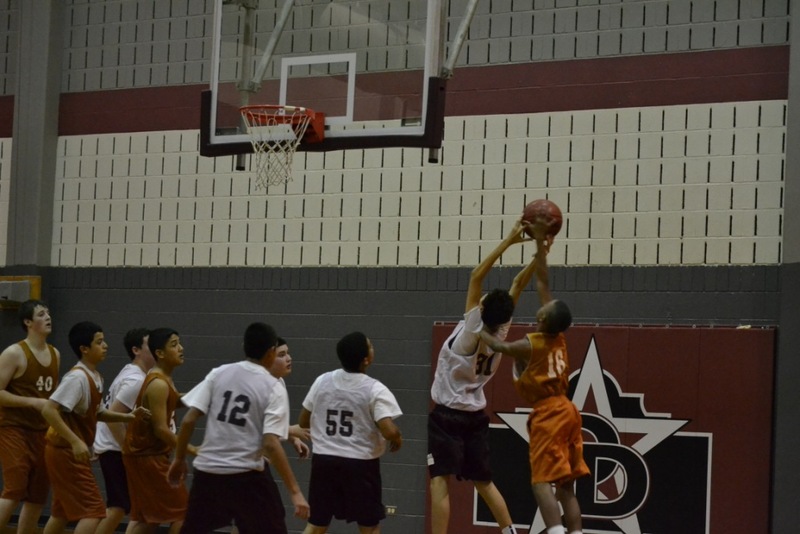 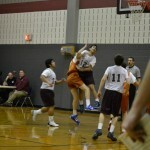 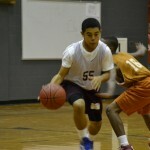 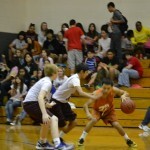 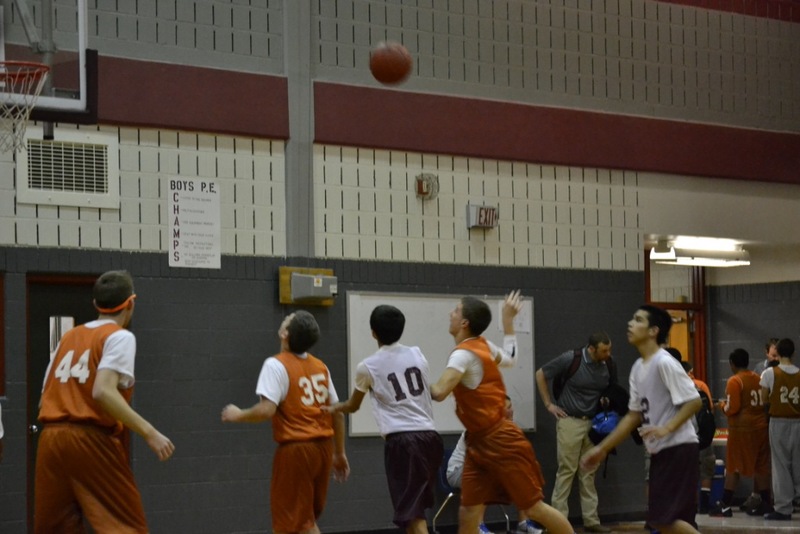 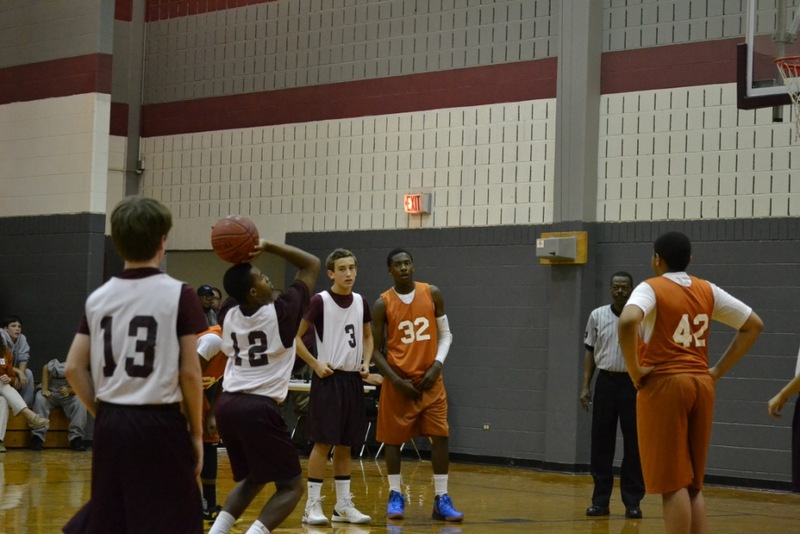 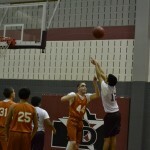 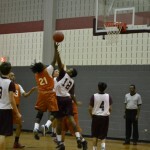 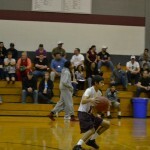 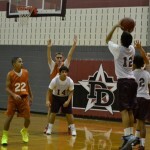 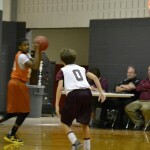 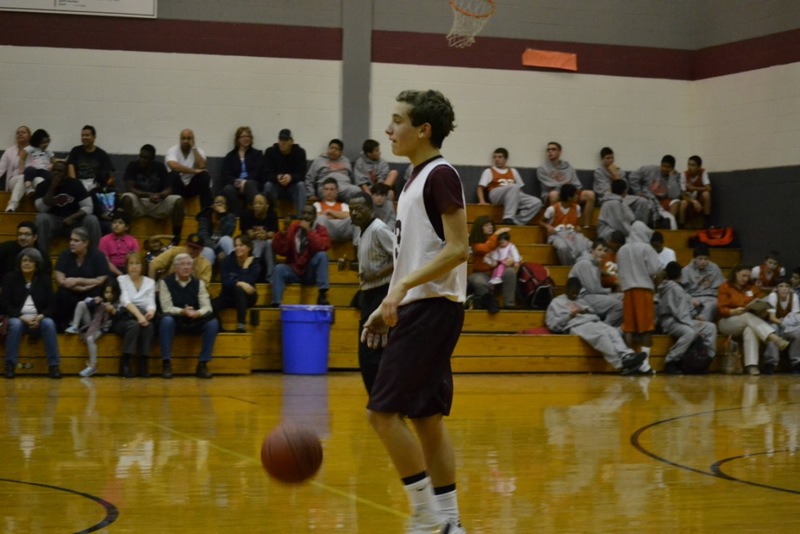 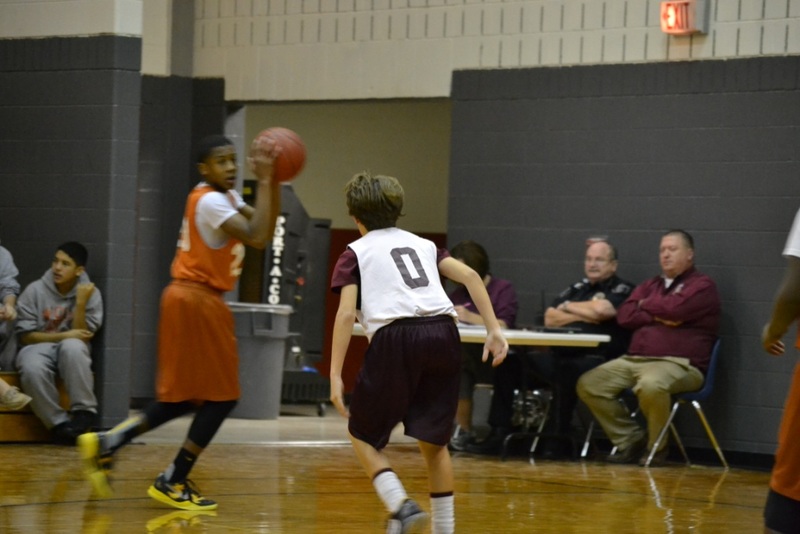 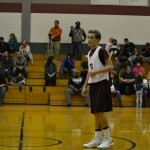 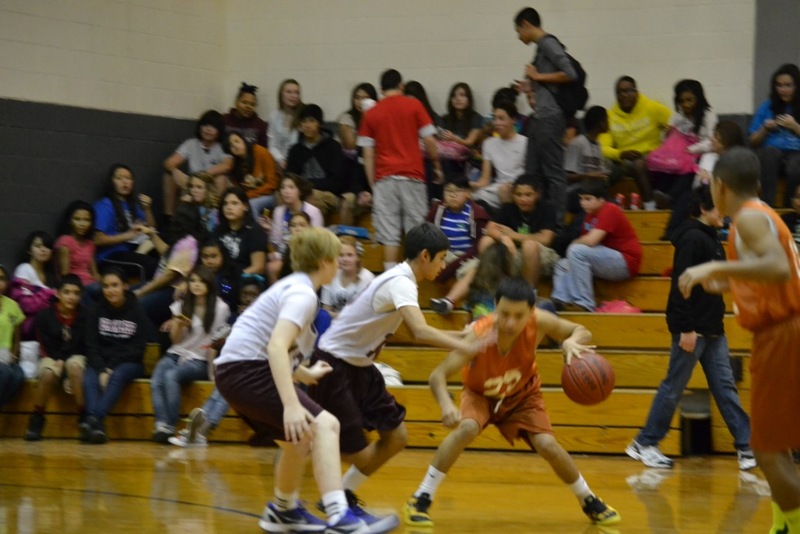 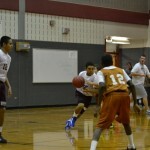 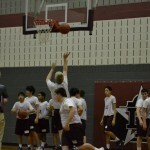 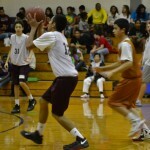 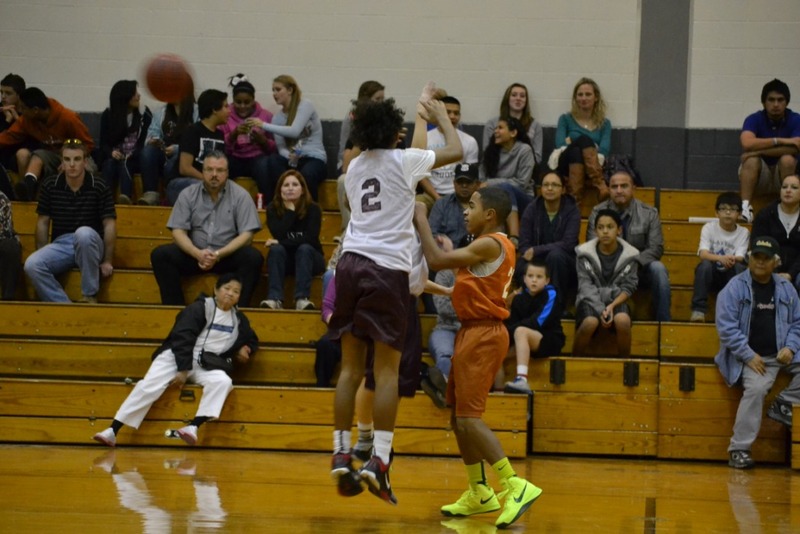 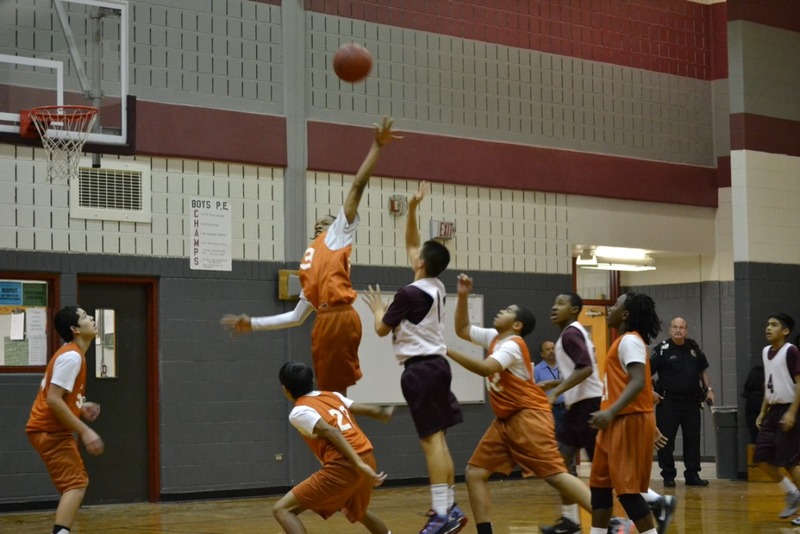 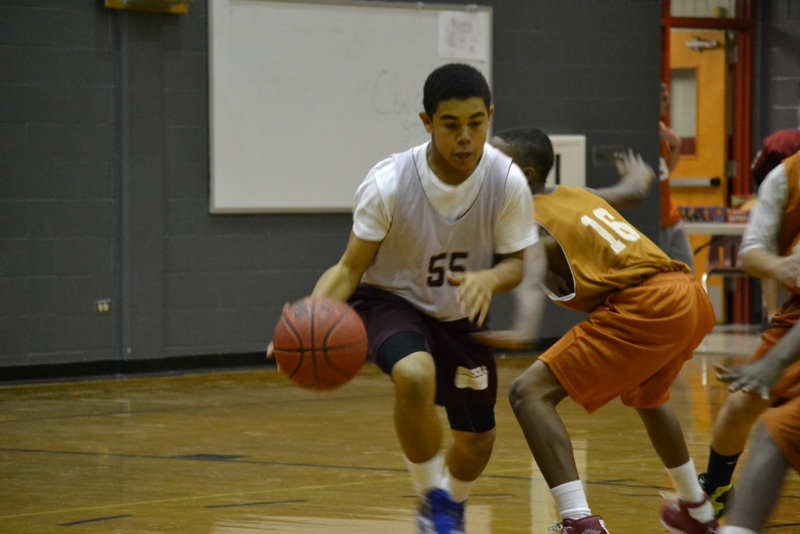 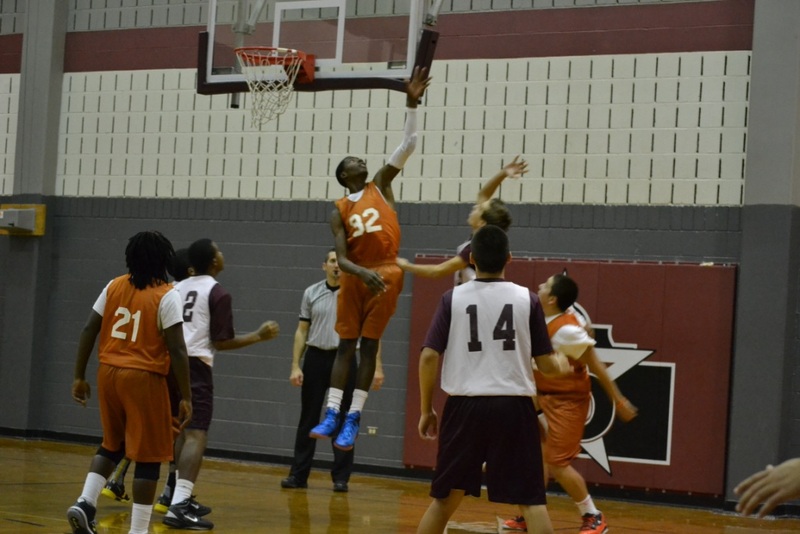 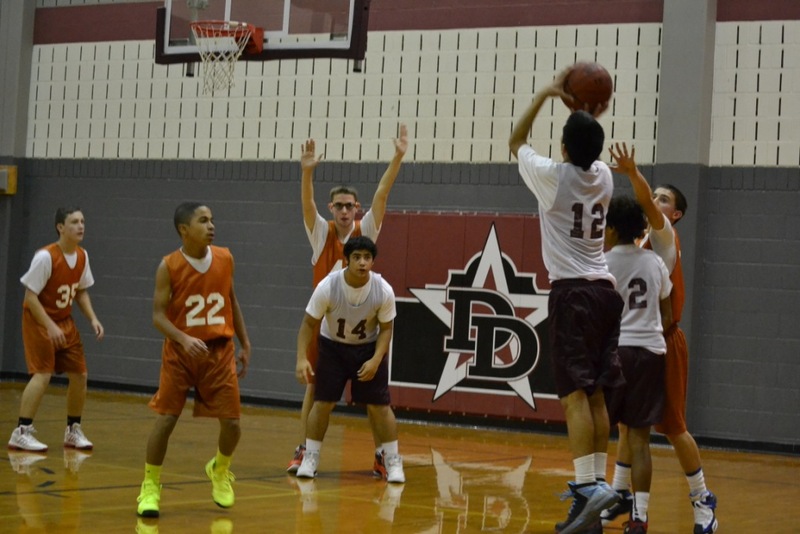 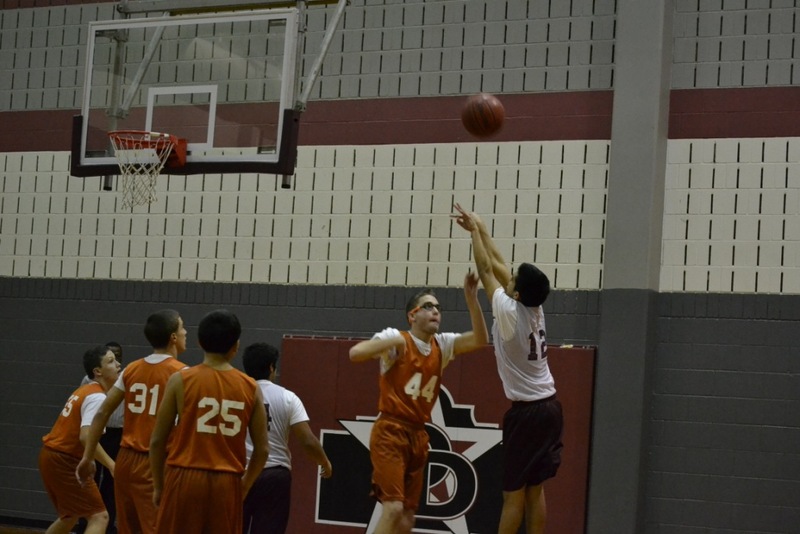 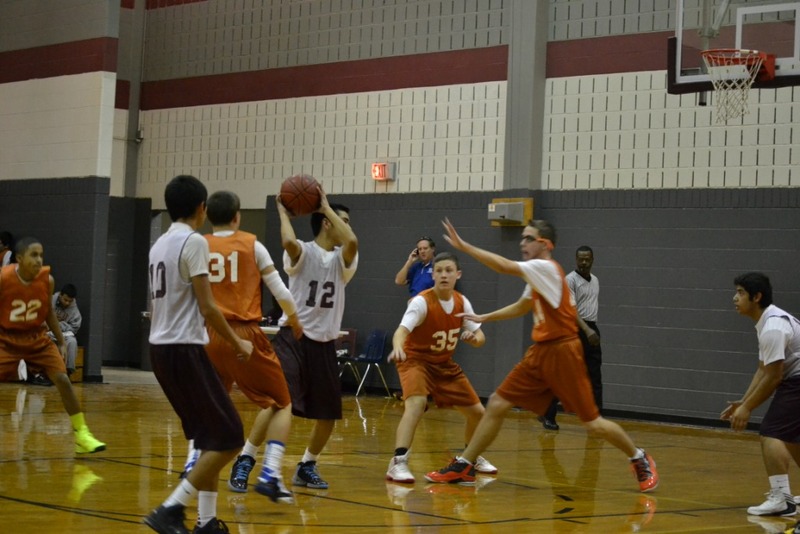 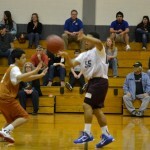 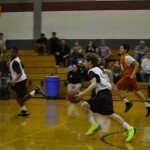 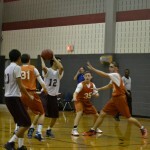 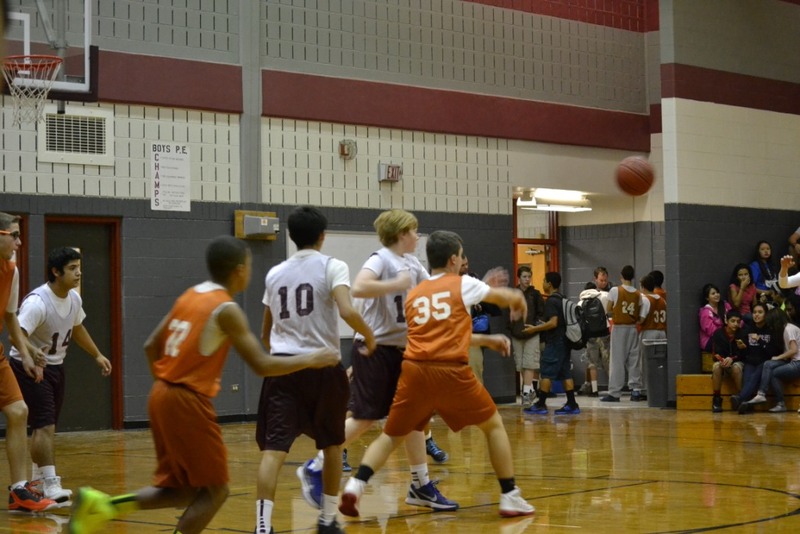 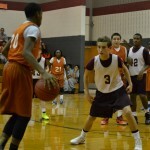 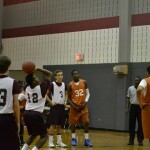 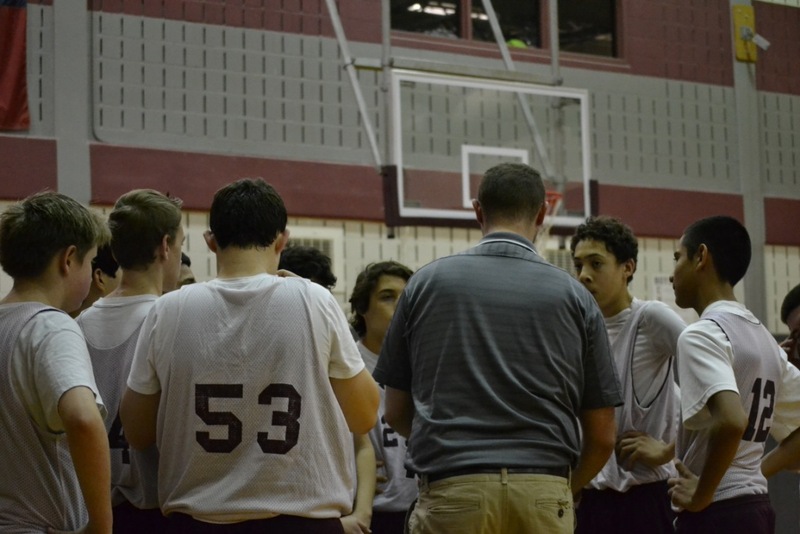 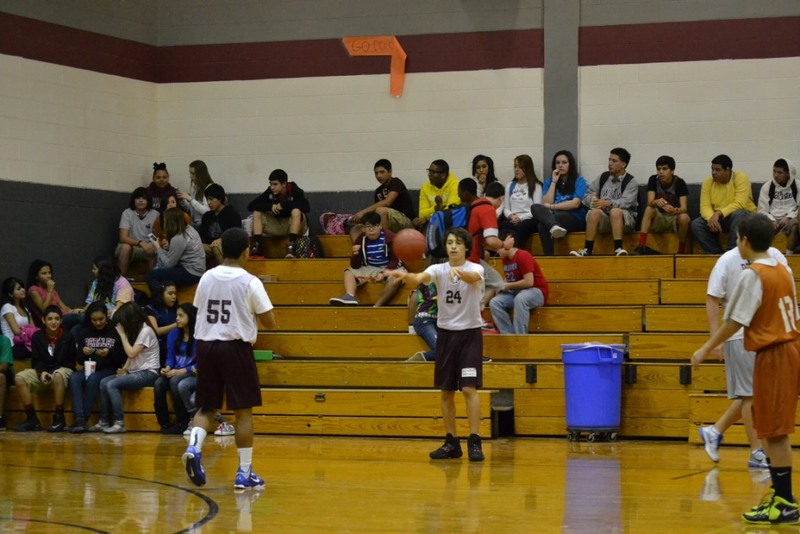 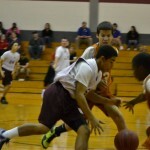 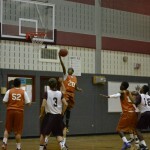 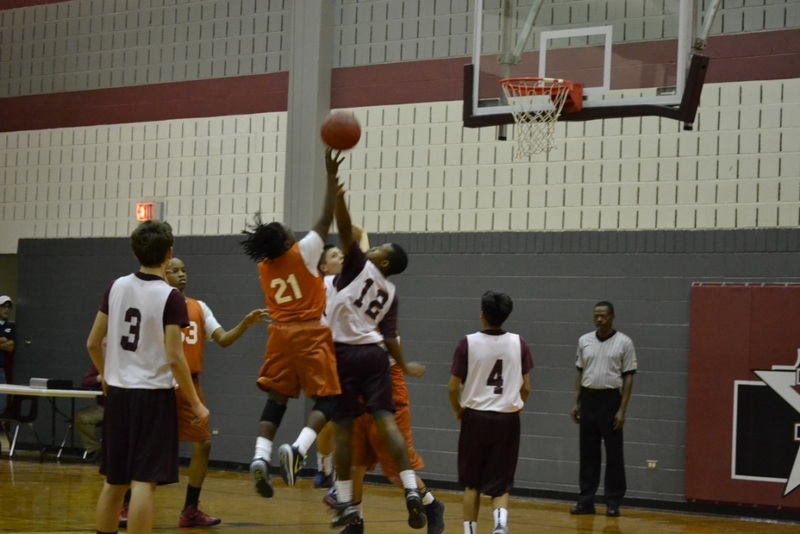 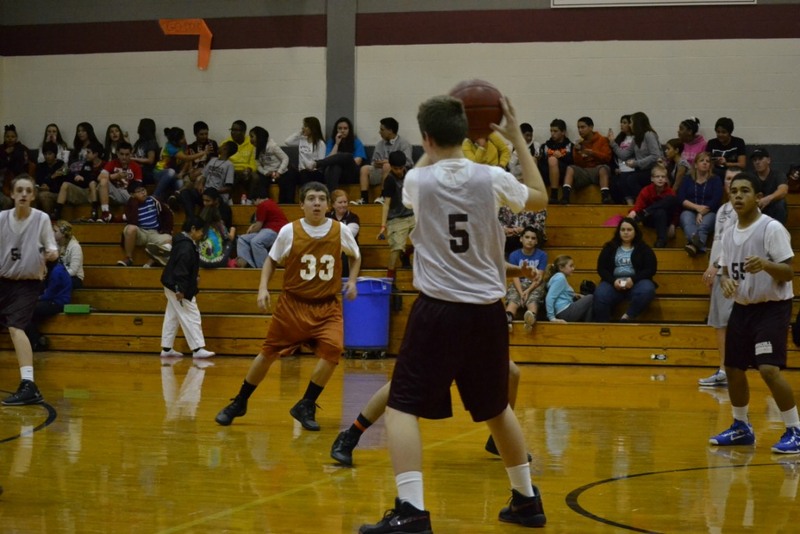 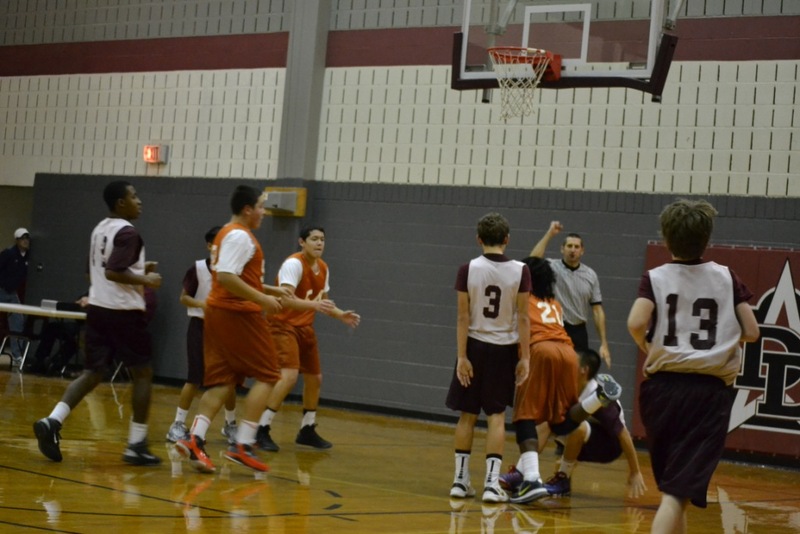 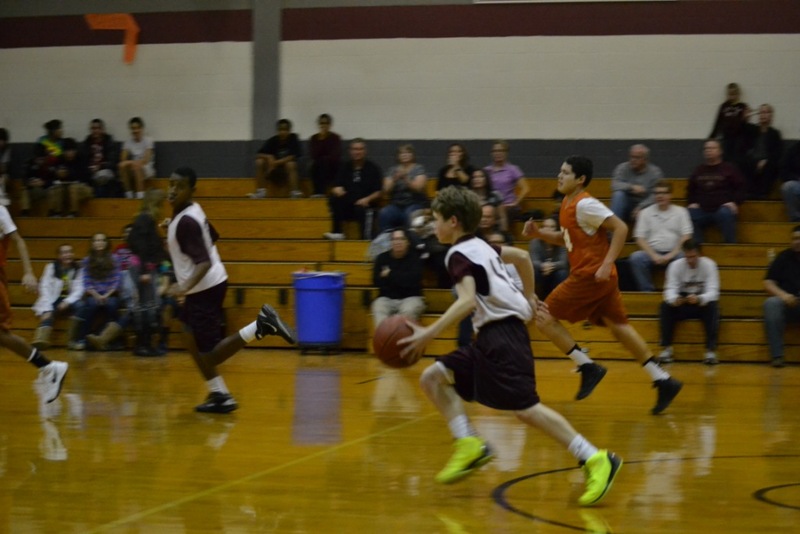 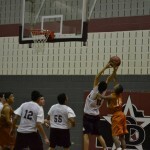 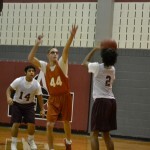 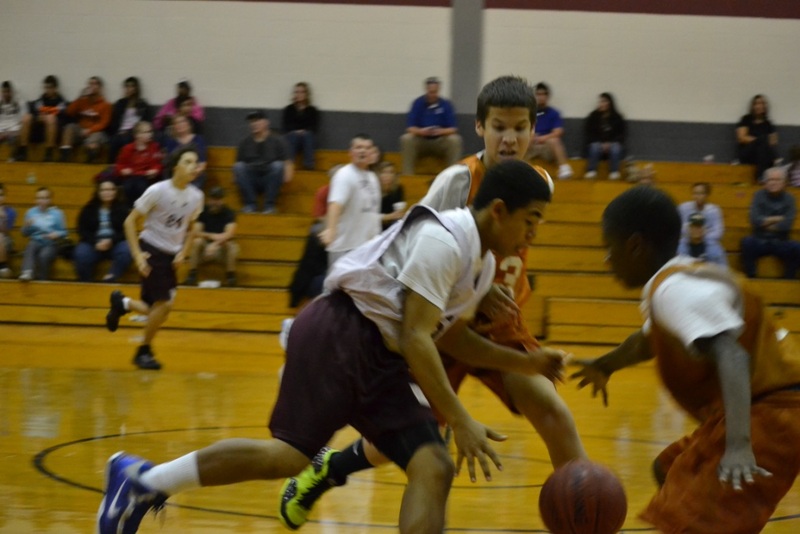 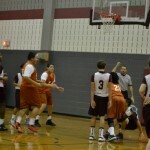 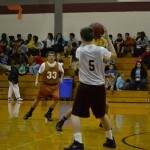 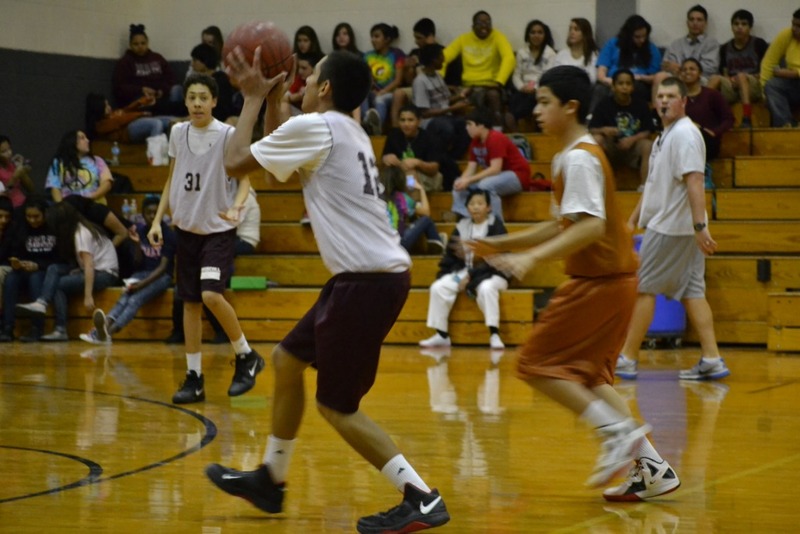 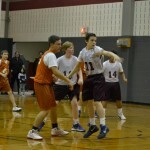 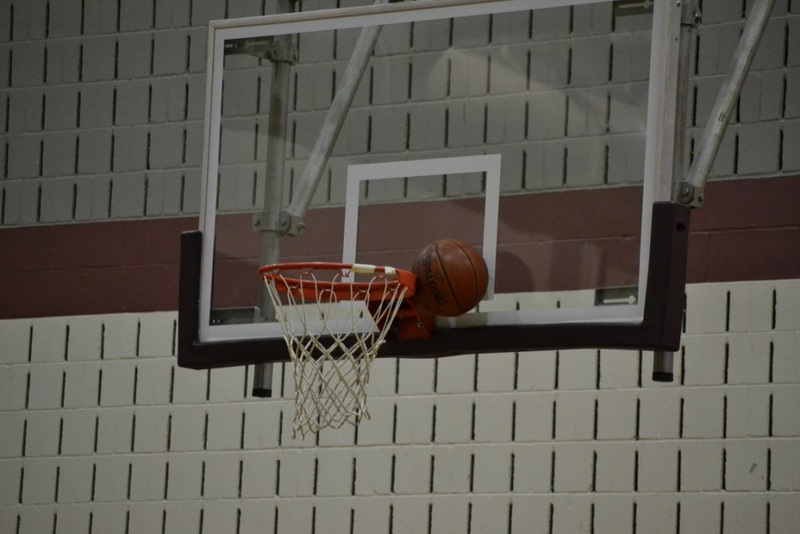 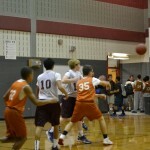 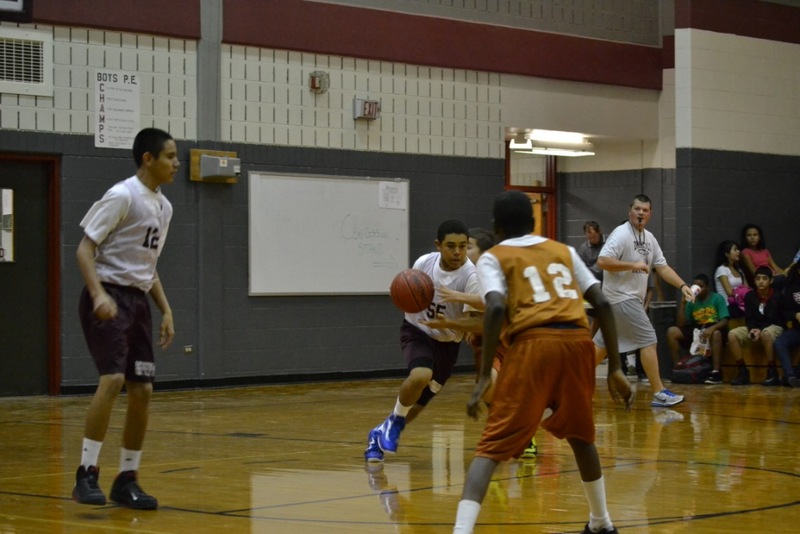 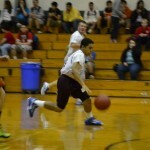 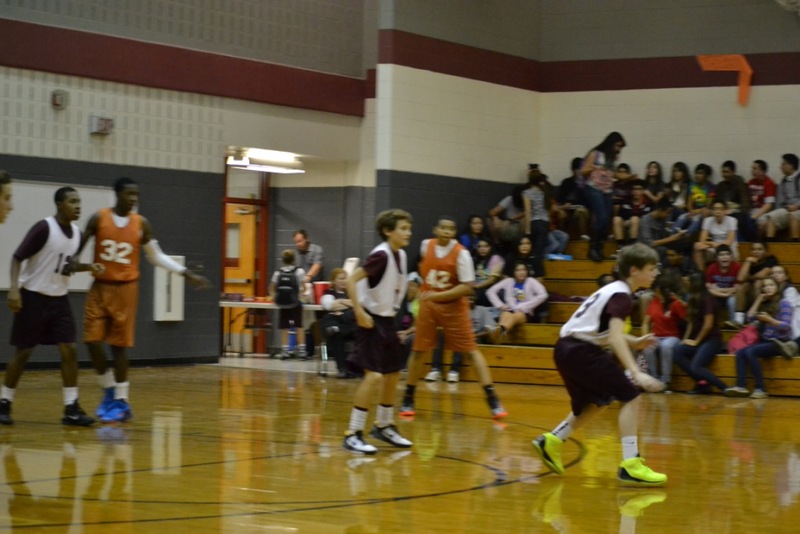 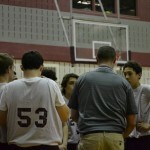 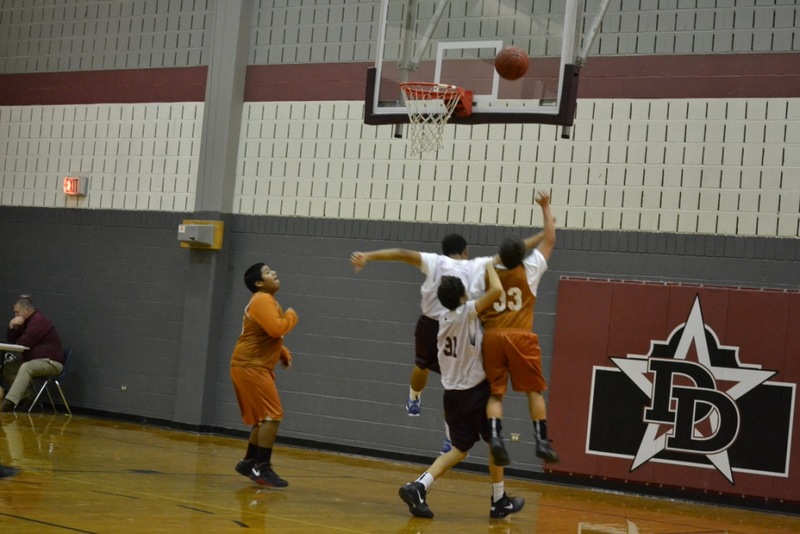 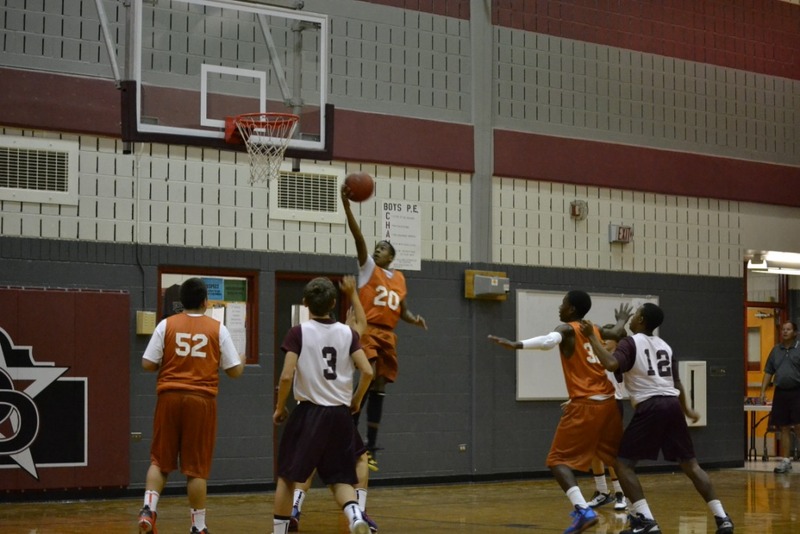 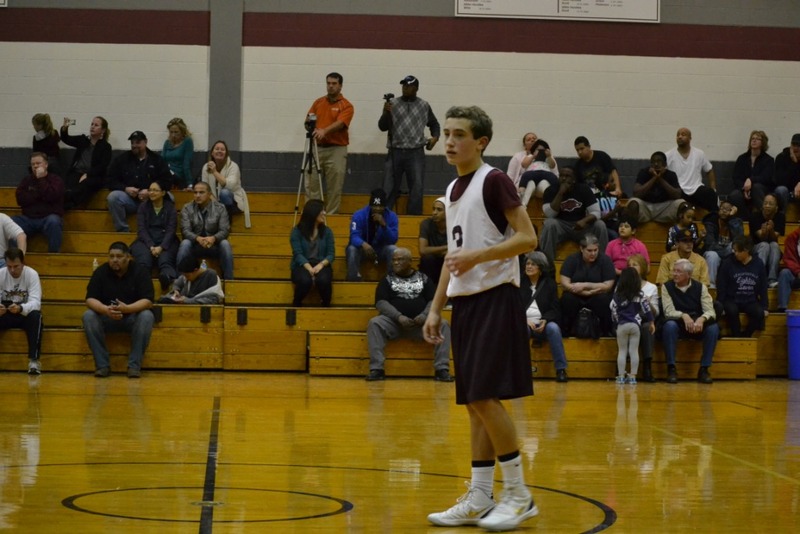 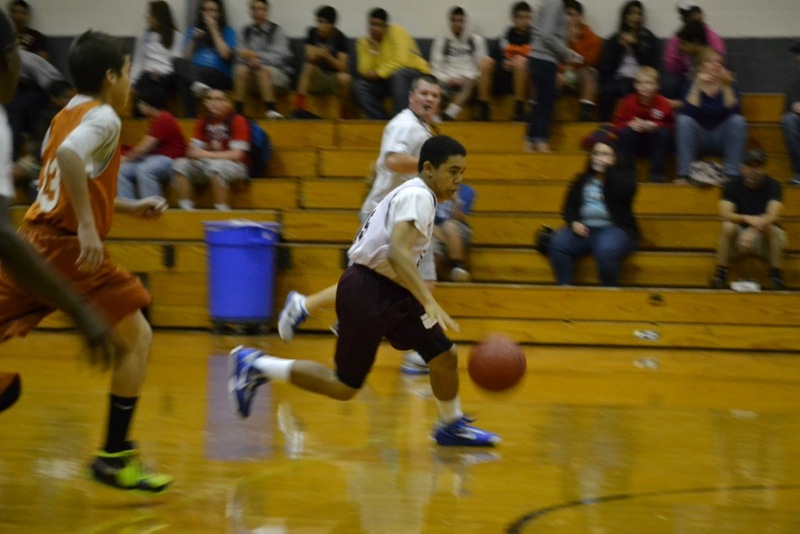 8th grade boys played against Wood MS this past Thursday. 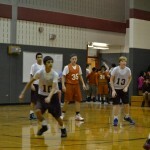 It was a great game and our boys erased a 12 point lead. 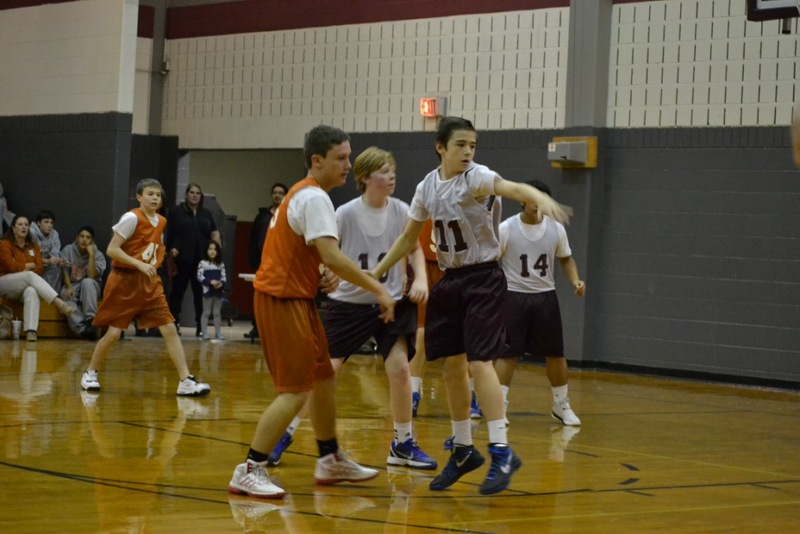 Great game guys!